Leadership...it's not a word taken lightly. 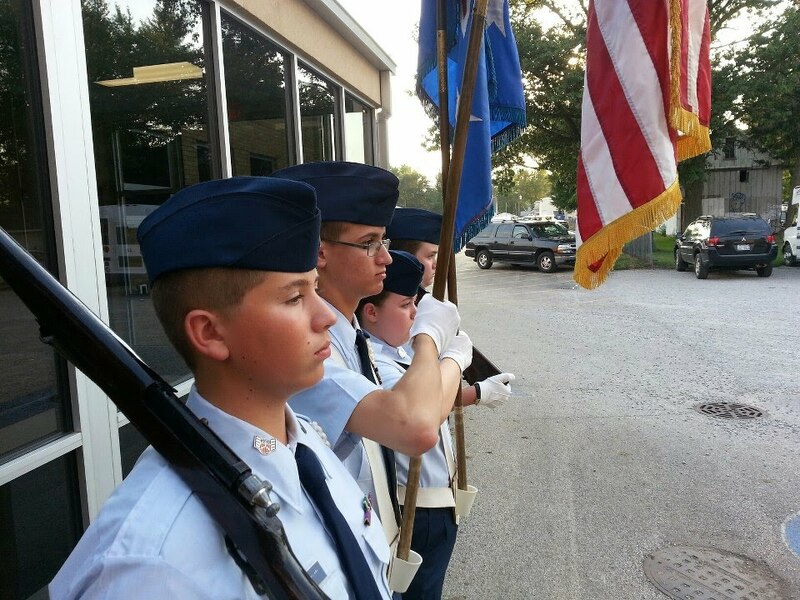 The goal of the Cadet Program’s leadership element is to develop in cadets the ability to think independently and lead others in an atmosphere of teamwork and mutual respect. Take a look at the following slideshow to learn more about what the roadmap to being a great leader is all about.